Working with gas lines is dangerous – Working on gas lines is risky, to say the least. Whenever you have problems with anything related to this, you should call a professional. While some DIY projects turn into long and expensive ventures, this one can be very dangerous. Don’t risk your life or the lives of others. Specialty plumbers, on the other hand, are equipped with the tools and knowledge needed to get the job done safely. A plumber is highly trained – In general, plumbers have completed lots of training so they can make all types of repairs. The expertise of gas plumbers is at an even higher level. You can trust that the people who are working on your gas lines know what they’re doing. Get it right the first time – Just like with other types of plumbing work, you can trust a plumber to get the job done correctly on the first visit. This is especially important when you need work done on your natural gas lines. You don’t want to be inconvenienced and you want to make sure all safety issues have been handled. 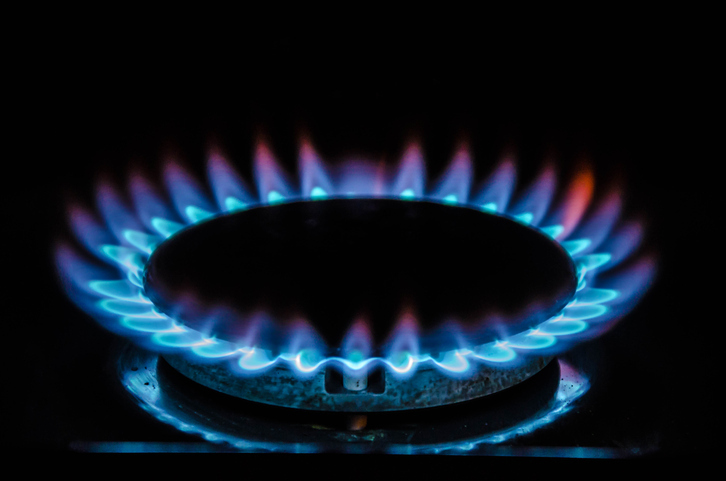 When you’re having issues with your gas line or you’re thinking of adding natural gas to your home, there’s really only one thing you need to do – call a plumber who specializes in this type of work. It’s the best way to make sure the job is done accurately and safely. You’ll save time and money when you work with Delk Plumbing for gas line installation. Call our plumbers in Charleston and North Charleston to learn more.